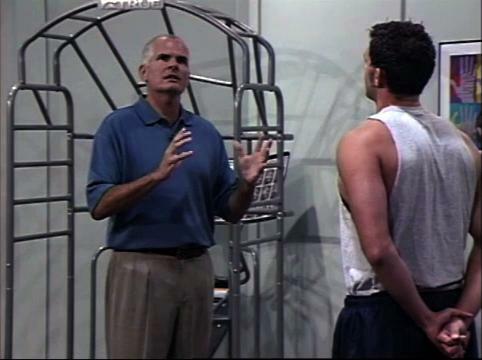 In this online course, Gary Gray describes the true function of the hamstrings. He dives into the complexity of the hamstring by providing a thoughtful and helpful explanation from the point of view of the hamstring. Using a biomechanical understanding, he affectively analyzes their authentic function and their role in the chain reaction of the body. Exploit the myths relative to the function of the hamstrings. Intransformalize by becoming the hamstrings. Appreciate all of the functional relationships of the hamstrings. Analyze the body’s relationships to the hamstrings and the hamstrings relationships to the body. 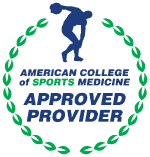 Prevent hamstring injuries through 3D Chain ReactionTM exercises. Transform our understanding of the hamstrings into effective training and conditioning drills.